For decades, the sky has been an uncontested boon for American forces. The places of people, vehicles and material are laid bare before the vastness of the heavens, waiting to be spotted by drone cameras or orbiting satellites. That same supremacy — and with it the vast swaths of intelligence it yields — means nothing if the battle moves underground. And so DARPA, the Pentagon’s blue skies projects wing, wants to start building the tools needed so troops fighting underground aren’t kept in the dark. Figuring out how to communicate underground is a vital task on two fronts. The first, foregrounded in the request, is rescue work that place after earthquakes, in collapsed mines, in closed-off subway tunnels, or following other disasters. Having a reliable and immediate way to communicate, despite the barrier of, well, earth, is a necessity. But there’s also a very real war-fighting aspect to this. DAPRA notes that Americans have fought in caves, tunnels and beneath cities in wars from “World War II and Vietnam to Iraq and Afghanistan.” Perhaps the most famous incident in recent memory is when the Pentagon tried to collapse the sky on an ISIS hideout, dropping the Massive Ordnance Air Blast on top of a network of tunnels. Yet even designs for bunker-busting nuclear weapons could only penetrate a couple stories underground, (though hitting with earthquake-like force meant, like with most things nuclear, survival was as much about luck as anything else). DARPA’s request isn’t about denying the underground environment, and it’s also not about destroying it. 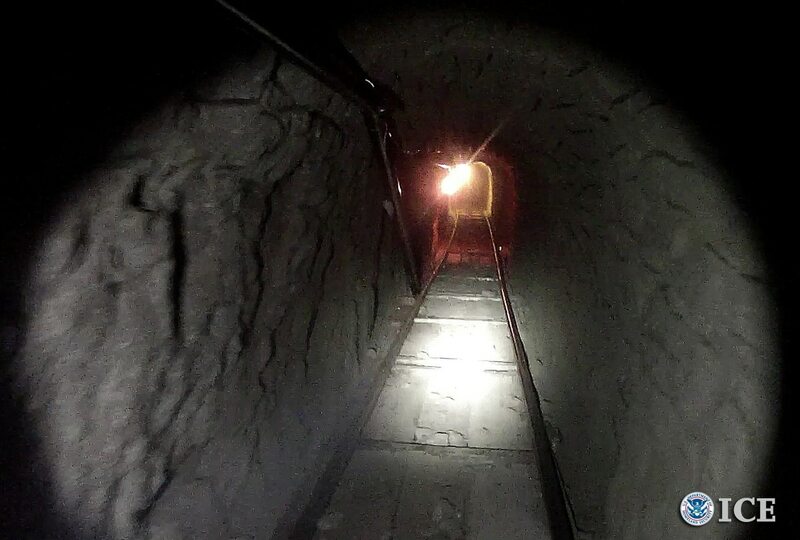 Instead, DARPA’s looking for navigation tools, communication tech and sensors that can work in degraded and unknown environments, ideally pieces of kit that could let infantry go from fields to caves or streets to subways. Last year, the Pentagon writ large looked at the same, trying to suss out new tech for wars in megacities and underground tunnels. When thinking about the ISR challenges of the future, it’s wise to not just look at what operates in the skies above, but what can map the realms below.